This stunning model comes fully loaded, the charming craftsman elevation wi..
4 Bd, 3.5 Ba 4,389 sq.ft. Beautiful 2-story Carrington II floor plan situated on a wooded lot in the ..
4 Bd, 3.5 Ba 3,907 sq.ft. The Bellmeade is one of our newest and most popular floor plans due to its ..
4 Bd, 3.5 Ba 3,277 sq.ft. Stunning ranch home on a cul-de-sac and backing to mature trees.. Home fe..
4 Bd, 3.5 Ba 3,200 sq.ft. The Newcastle is our Model Home floorplan offering a first floor master and..
3 Bd, 2.5 Ba 2,989 sq.ft. Beautiful ranch home featuring a 3 car side load garage and a private upsta.. The Beautiful Deer Valley. 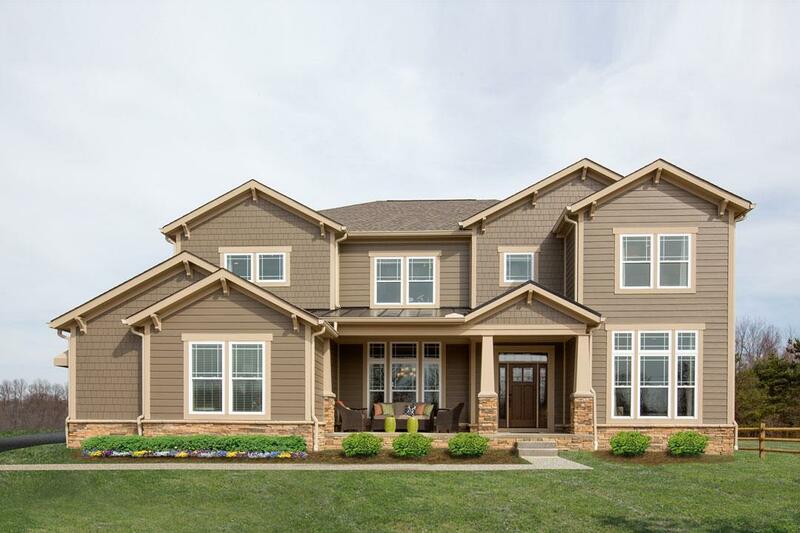 Millbrook Farm at Sugar Run features include: St..
4 Bd, 3.5 Ba 3,691 sq.ft. Quick-Move in Allison. Millbrook Farm at Sugar Run features include: Street..
4 Bd, 3.5 Ba 3,429 sq.ft. The Walden is our largest Showcase home, and features 2 gorgeous stories wi..
4 Bd, 3.5 Ba 4,181 sq.ft. 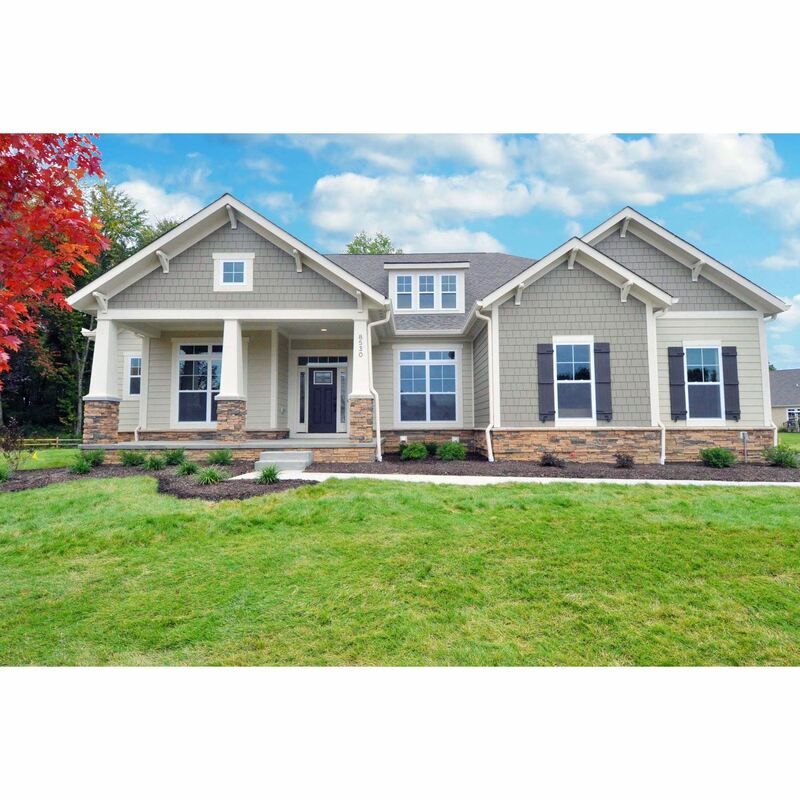 The Barclay II is one of our most popular Showcase homes.. Two stories with..
As of today, April 24, 2019 the average home price for homes for sale in New Albany is $784,974. Search new homes for sale in New Albany! 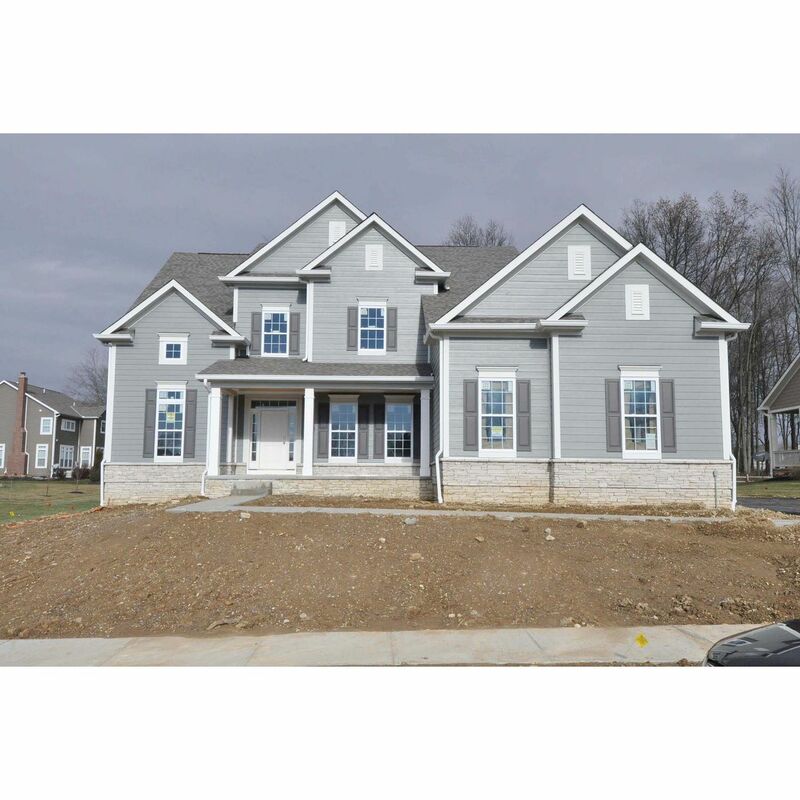 If you are looking to buy brand new homes for sale in New Albany - browse floor plans, view photos, models, and pricing. 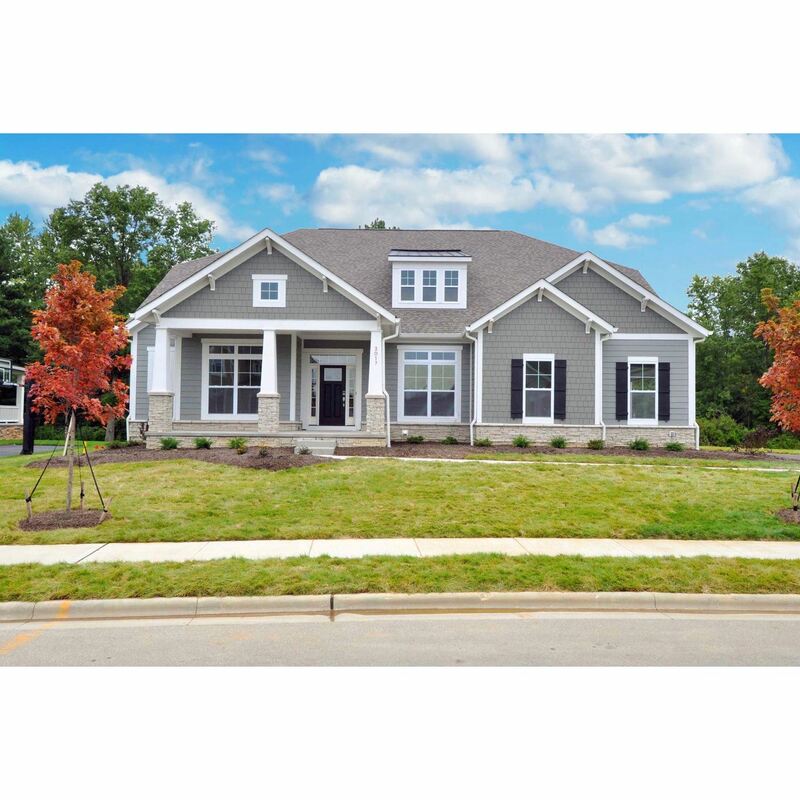 You can also see new construction homes in New Albany and request an appointment or more information about a specific new home.